Need Tow Truck Insurance in Austin Texas? Contact Pathway Insurance by dialing 800-998-0662 or click on Tow Truck Insurance Austin Texas to submit your request for information and quotes for your towing operation. We offer great rates on Tow Truck Insurance in Texas, Florida, Georgia, Tennessee, Minnesota, Kentucky, Ohio, Indiana, Michigan, Maryland on Towing & Garage Operations. We are open 7 days per week! You can reach us by phone Monday- Friday up until 5 PM (CST) or on the weekend use our Chat System to speak with a licensed agent. Pathway Insurance can help your business regardless if you are a well-established towing service with years of experience or a brand-new company looking for your first tow customer. There are two specific programs that your business may qualify for and we will consider in this post the program specifically for companies that are brand-new or less than two years old. If you are a well-established company with over 2 years’ experience you may qualify for a special program that may reduce your costs by 30% or more. Call us at 800-998-0662 to learn more. Austin Texas Tow Insurance Program – For New Companies. 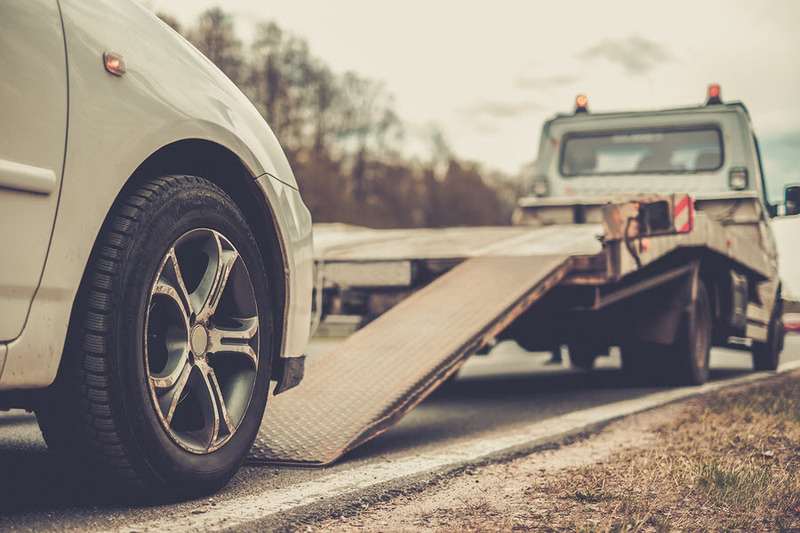 If you are a new towing company with less than two years’ experience you should be aware that only a handful of insurance underwriting companies are willing to provide insurance to newer business ventures… but the good news is that we can help you find the coverage you need! How can you get the best rate on your tow truck insurance when you are a new company? Employing a driver or hiring a new driver with multiple tickets and accidents will guarantee you will pay the maximum amount of money for Tow Truck Insurance in Austin Texas. In fact some companies may not take you if drivers working for your company have multiple tickets and accidents. The reason why all companies take this position is because current driving activity may be an indication of future claims activity. Example: Speedy Spencer Tillman loves to put the pedal to the metal and he’s accumulated multiple speeding tickets personally. Eddie with Swifty Towing is desperate and decides to hire Spencer on the spot and calls his agent to add Spencer to his commercial tow truck policy without checking his driving record. The agent dutifully adds Speedy Spencer to the policy issued to Swifty Towing and the underwriting department within three days sends a cancellation notice to Swifty Towing because of Spencer’s eight speeding tickets acquired in the last five years. Because Eddie is so busy he did receive a letter from his company, but he did not bother to open the mail because he assumed this was simply a notice showing that Spencer, in his new employee had been added to his policy. About four weeks later Eddie wondered why he did not receive a bill so he called his agent, and the agent advised him that his policy had been canceled three weeks ago because of Spencer’s driving record. The agent asked Eddie if he got a letter from his former company. Eddie said no but after hanging the phone up he found the letter and cancellation notice. Eddie has been operating for the last three weeks without insurance and causes agent back to explain the situation, the agent finds a new company for Swifty Towing but the rate is $25,000 more per year because of the lapse in coverage and the extra necessary premium to cover Speedy Spencer’s driving record. It’s important to check the driving record of any new employees and existing employees. In our next article will consider a few of the additional points to help you keep your premiums low. Tow Truck Insurance Austin Texas – Best Options Now! 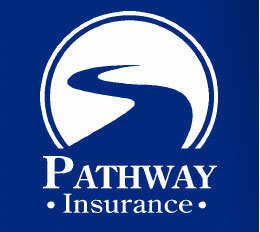 Call Pathway Insurance by dialing 800-998-0662 Monday through Friday 9 AM to 5 PM (CST) or click on Tow Truck Insurance Austin Texas Quotes to send us your request online. As a leading independent agency we can help you find the coverage you need for your company no matter if you are a new business or well-established firm with more than two years’ experience.